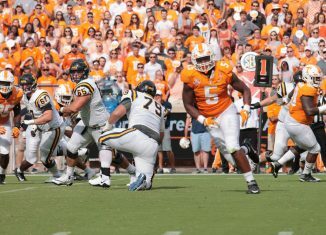 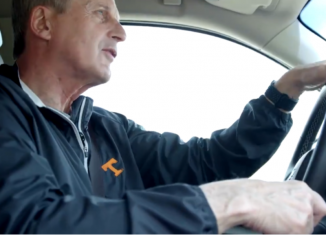 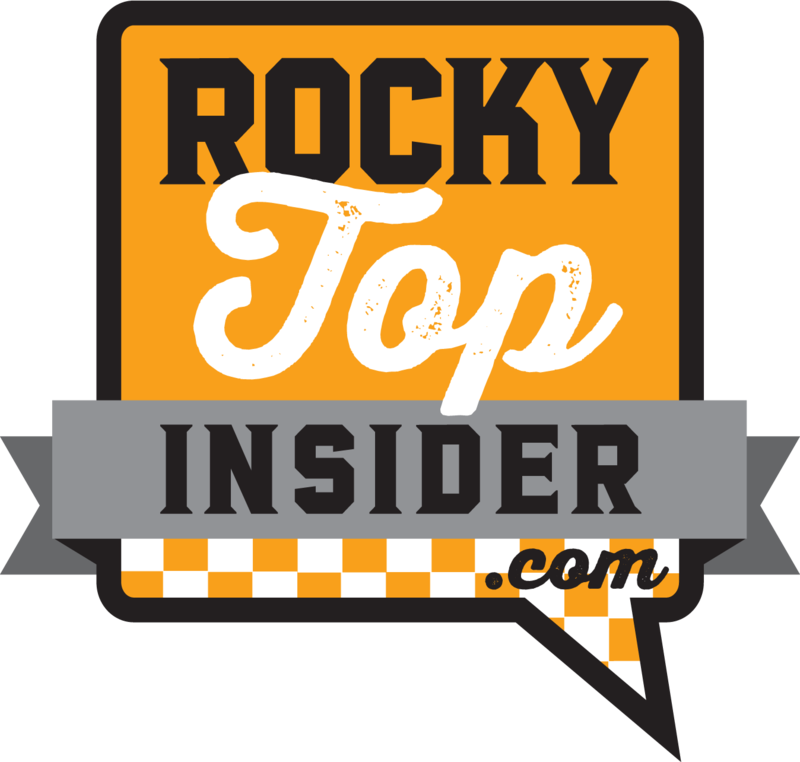 The RTI Podcast dicsusses whether or not the Vols' finish in the NCAA Tournament makes this season a disappointment, Bruce Pearl, and much more. 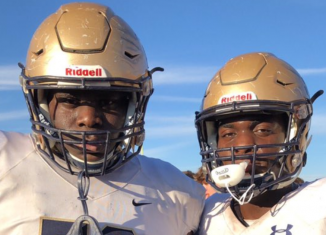 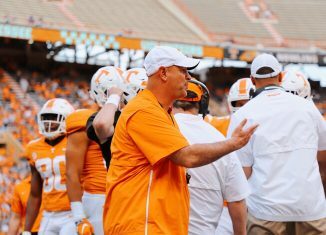 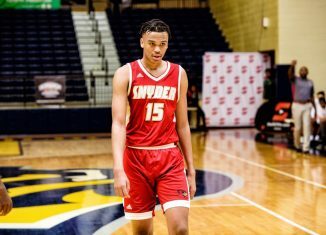 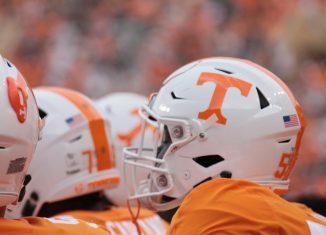 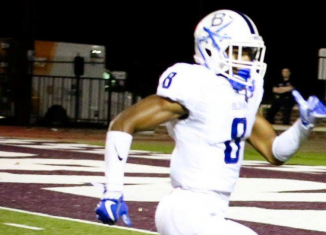 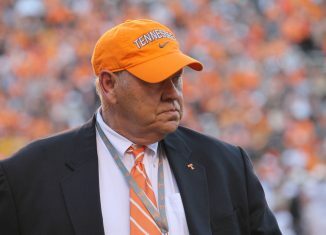 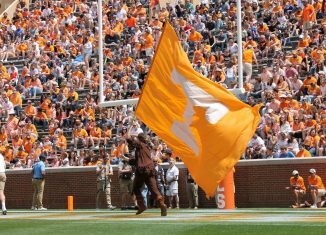 The Vols have sent out an offer to Jaeden Roberts, a massive offensive lineman who plays for the prestigious St. Thomas Aquinas. 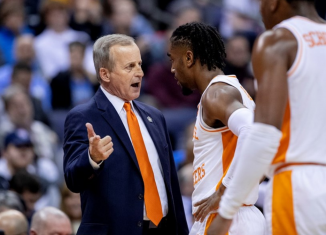 Tennessee has reportedly reached out to Missouri State's AD about Kellie Harper, their women's basketball head coach, becoming the Lady Vols' next coach. 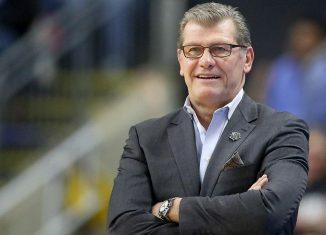 Vol fans may not like him, but UConn women's basketball coach Geno Auriemma shared his thoughts on the Lady Vols' search for a new head coach. 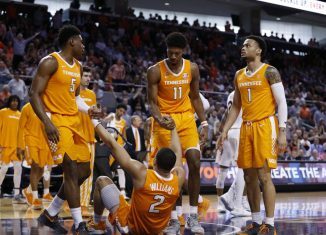 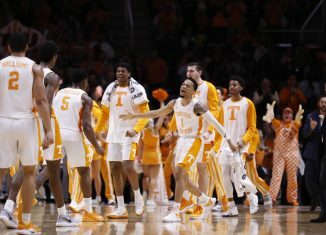 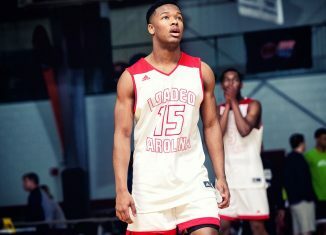 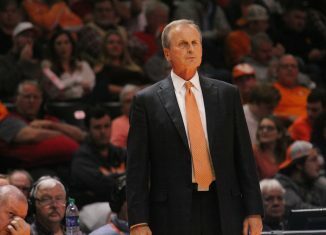 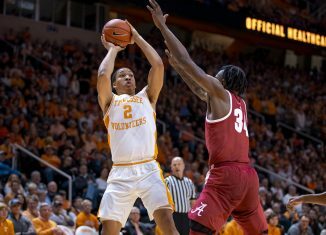 We take a look at all the records Tennessee's men's basketball team and players broke or tied during the 2018-19 basketball season.